Sometimes we notice that our loved ones or closest friends are a bit ‘under the weather’; but often we may put this down to stress at home or at work, or just generally feeling a bit run-down. However, on the odd occasion, you may feel that there is something more to their health concerns and want to speak to a trained healthcare professional in the first instance, rather than worrying that individual, the person you care about. At The Eve Appeal we can provide information on all five gynaecological cancers including key signs and symptoms, treatment options, and support on how to deal with a cancer diagnosis of a loved one or friend through our specialist gynaecological cancer information service – Ask Eve. This enables you to talk to a trained gynaecological cancer specialist nurse, in the strictest of confidence, about the concerns you may have about the person you are worrying about. So if you’ve heard them talk about experiencing specific symptoms such as irregular bleeding or persistent abdominal and pelvic pain and are concerned, ask eve can provide the listening ear platform to have a conversation with a healthcare professional before talking to your loved one or friend. 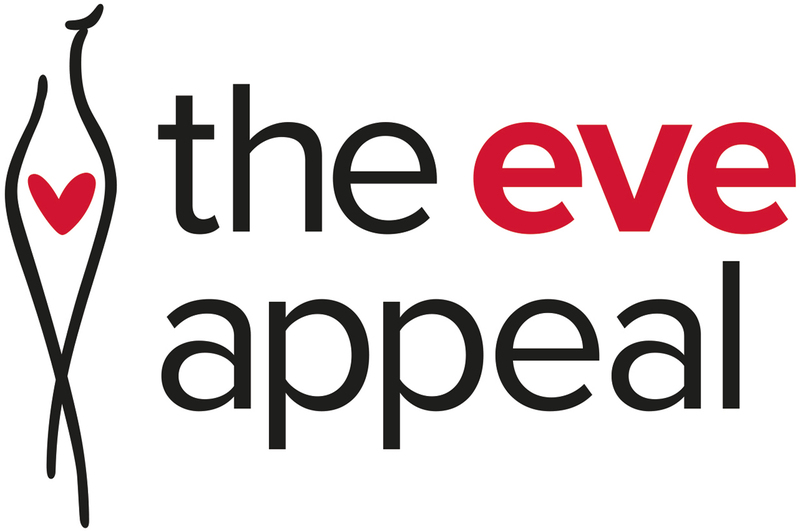 To contact our gynaecological cancer information service please call us on 0808 802 0019 – which is free to call from landlines and mobile phones within the UK and does not appear on itemised bills – or get in touch via email nurse@eveappeal.org.uk.